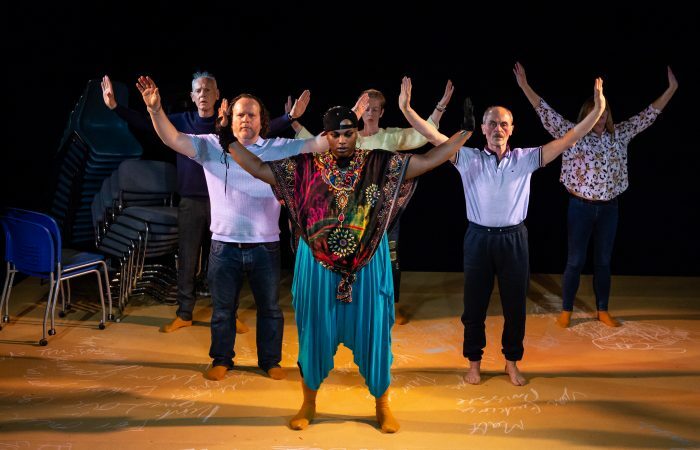 From personal journeys of chaos come authentic stories of recovery. 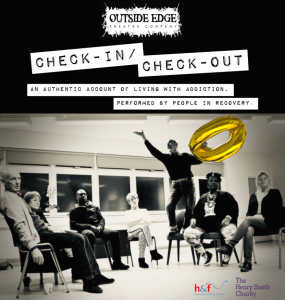 Check-In/Check-Out is devised by people in recovery. 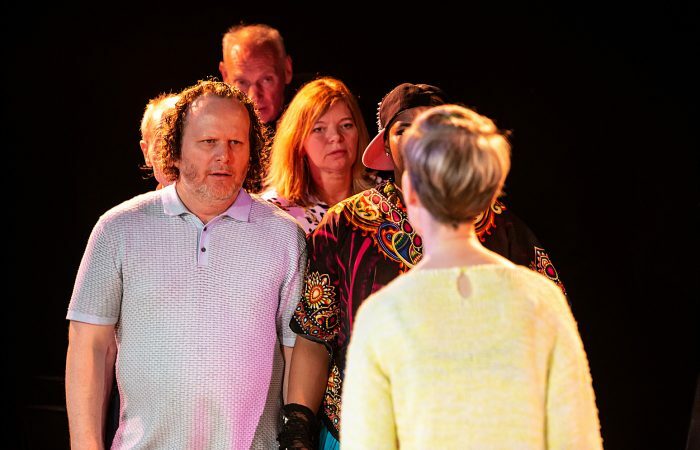 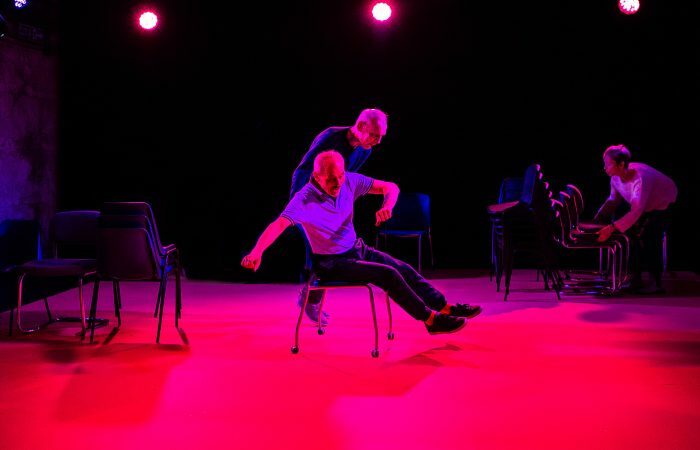 Plunging the audience into the heart of addiction, the production presents the performers’ personal stories of substance misuse. 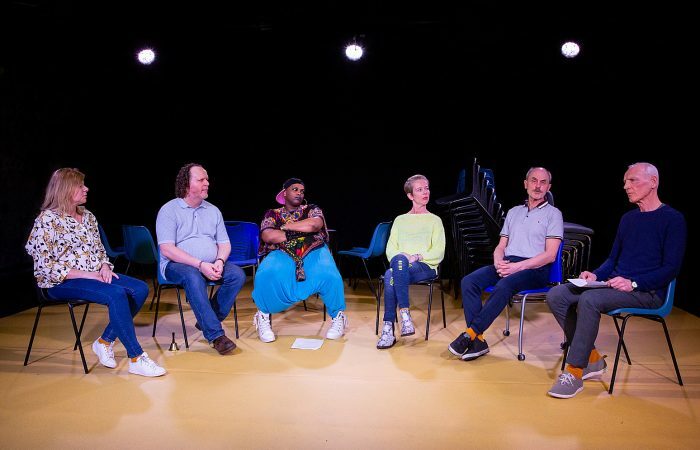 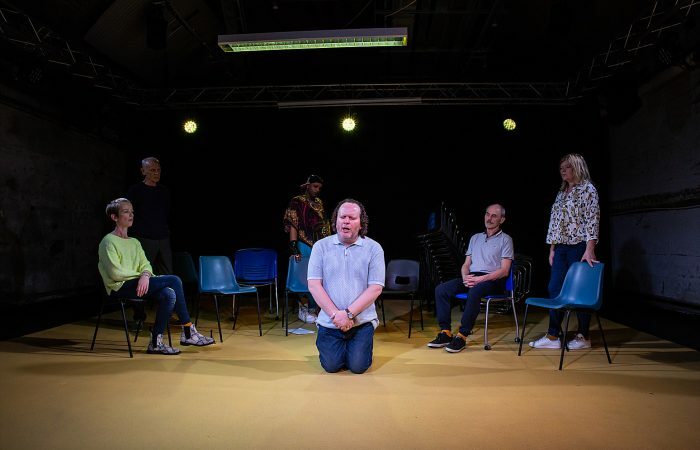 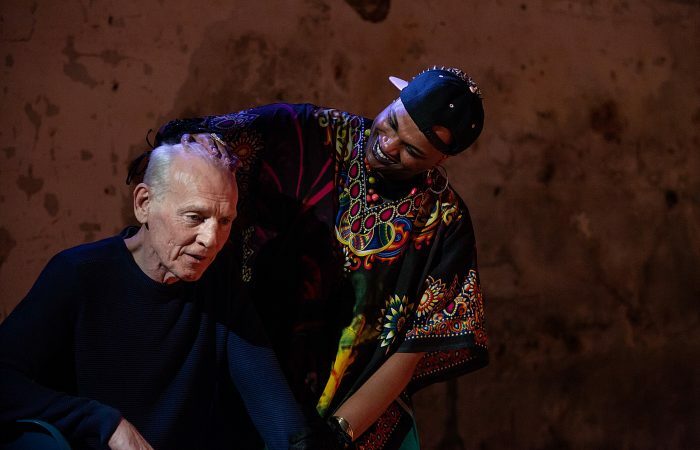 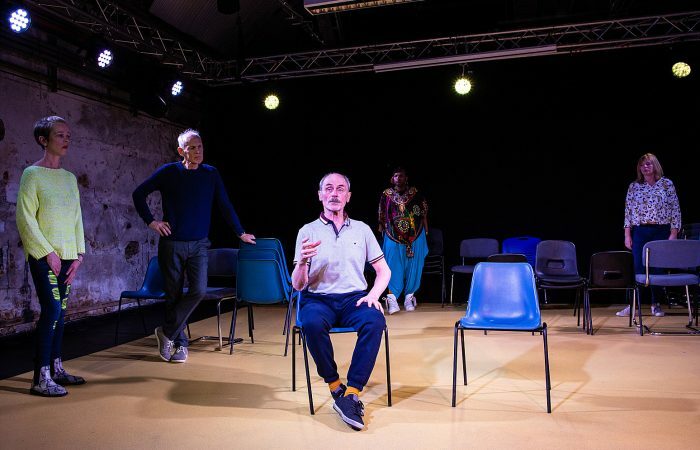 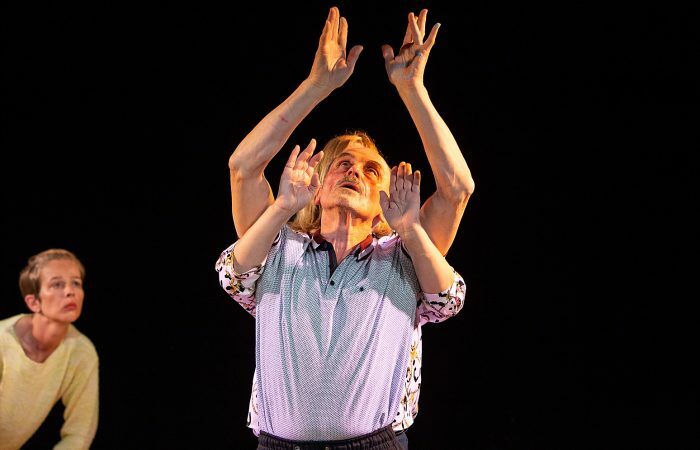 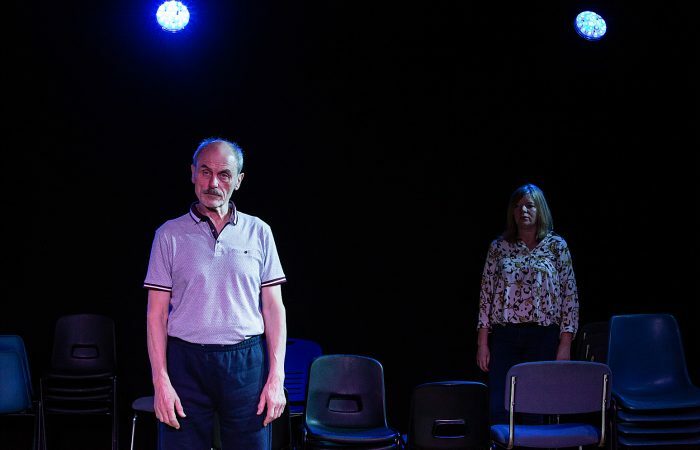 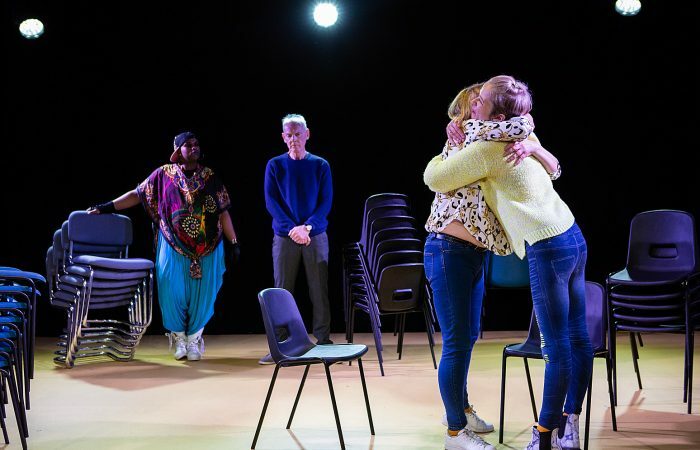 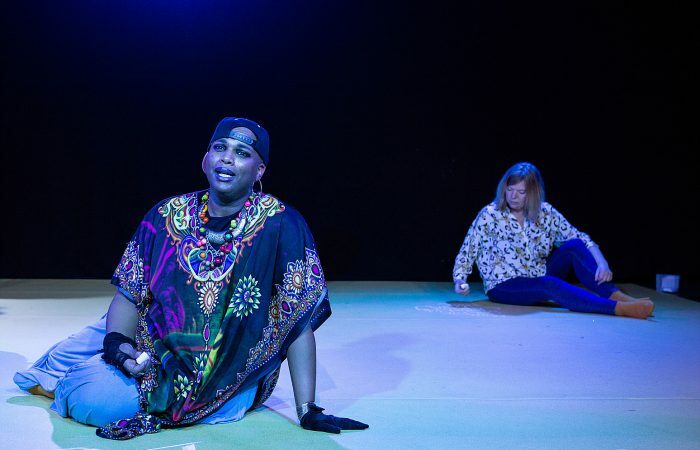 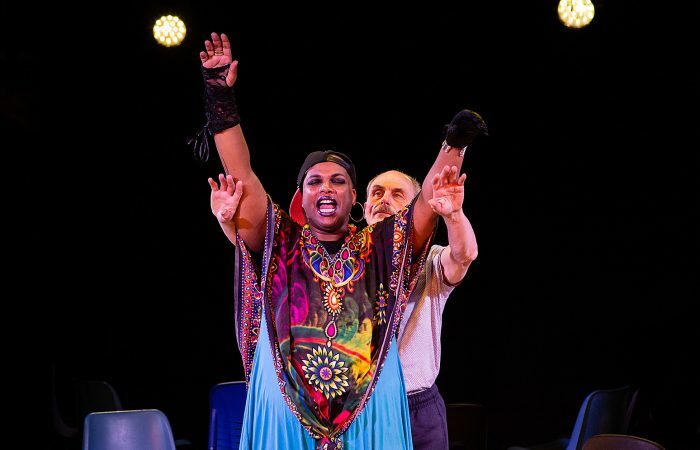 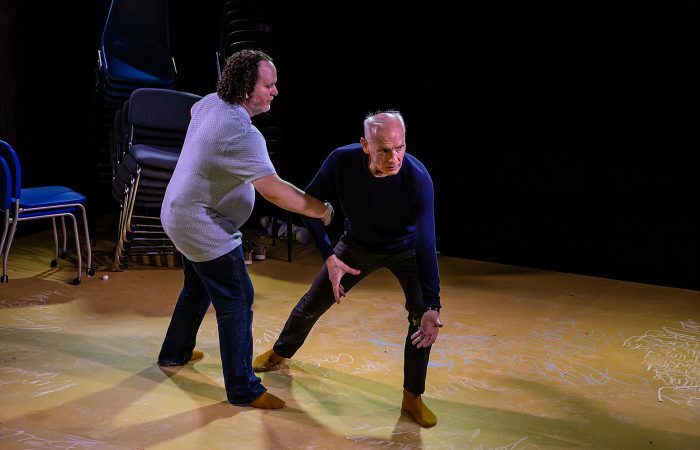 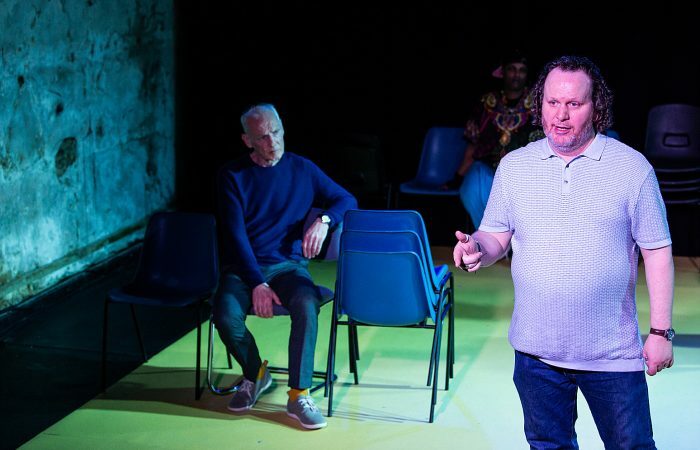 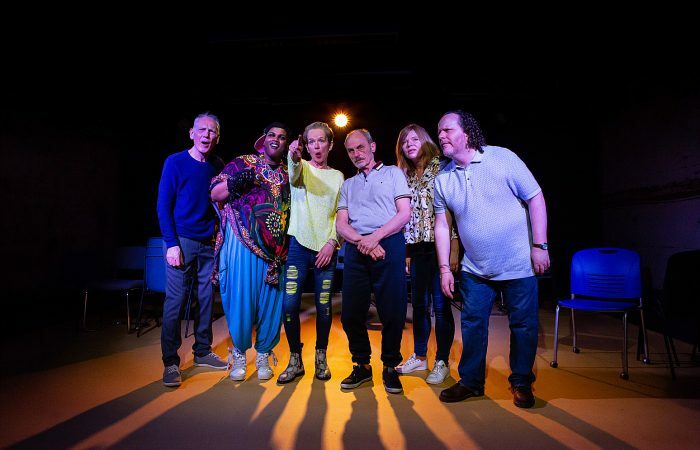 Co-facilitated by veteran West End performer Christopher Holt and Matt Steinberg, whose production of Tumulus won the Origins Award and sold out at last year’s VAULT Festival, Check-In/Check-Out follows the structure of Alcoholics and Narcotics Anonymous’ 12 Steps of Recovery.